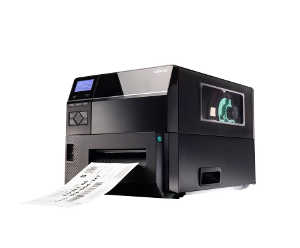 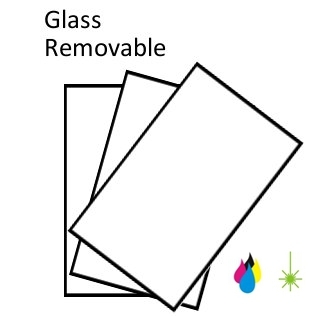 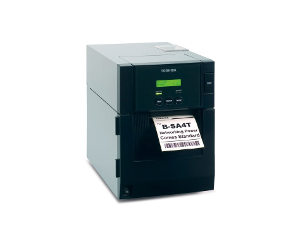 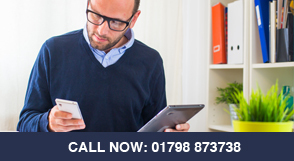 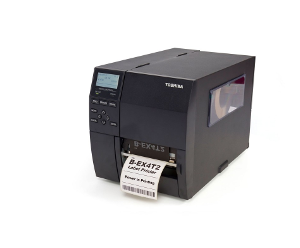 Suitable for home and office use, our A4 sheet labels are suitable for A4 Inkjet labels, Laser labels, and labels for mobile printers and for copiers. This symbol means the material is suitable for use in an Inkjet Printers. 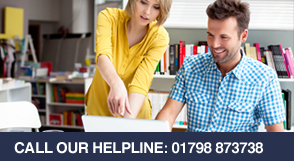 Our lead times are approximately 5 working days for all of our sheet label products. 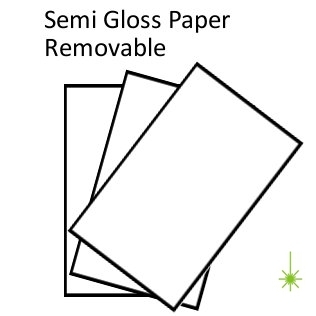 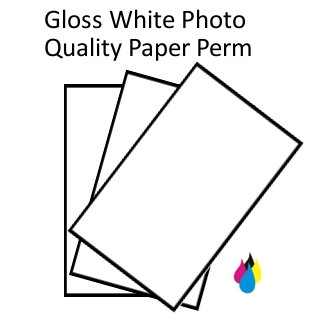 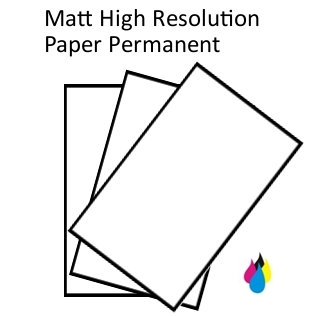 White Paper Removable A4 Sheet Labels.